WASHINGTON: President Donald Trumps new acting Justice Department chief Matthew Whitaker drew tough criticism Friday over his denial of Russias meddling in the 2016 elections and his past involvement in a company fined millions for bilking clients. Just two days after being named acting attorney-general, the former federal prosecutor and TV commentator faced questions over his ability to fairly supervise Special Counsel Robert Muellers investigation into possible collusion between Trumps campaign and Russia, given Whitakers proposal last year to starve Mueller of funding. Questions were also being asked about his role on the board of a patent marketing company fined US$25 million last May to settle fraud allegations. Late Friday, the Wall Street Journal said the FBI which is now under Whitaker is conducting a criminal investigation of the company, World Patent Marketing Inc.
And members of Congress said his appointment was unconstitutional, because he has never been confirmed for top office by the US Senate. As an unconfirmed political appointee, Mr Whitaker has not been subject to the scrutiny that the Constitution requires to ensure that he has the character, integrity and ability to fulfil the grave responsibilities of this job, top Senate Democrat Chuck Schumer said in a letter addressed to Trump Friday. These concerns are heightened by specific expressions of bias against the special counsel investigation that Mr Whitaker made just last year, Schumer said. 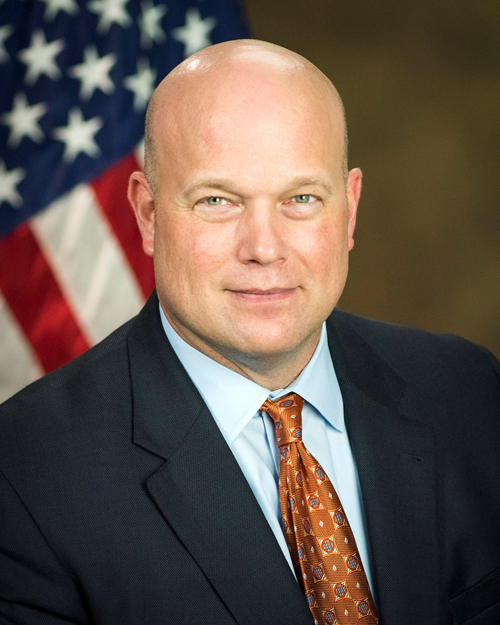 Whitaker was named to the powerful job Wednesday after Trump fired attorney-general Jeff Sessions. His appointment was greeted by protests in different cities calling for the protection of the Mueller probe, which potentially threatens the president and his family. As Sessions chief of staff for barely one year, the 49-year-old lawyer and Republican operative is widely thought to have earned Trumps nod for the top job for his opposition to the investigation. In radio and television interviews last year, Whitaker repeatedly supported Trumps illegal witch hunt charge against the investigation. The left is trying to sow this theory that essentially Russians interfered with the US election, which has been proven false, Whitaker said in an interview with a conservative Christian broadcaster. They are trying to suggest that essentially the Trump campaign had these deep ties into Russia, which is not true. 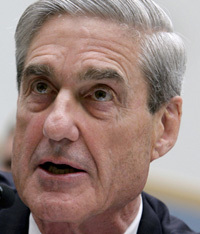 He subsequently attacked the investigation on CNN as too broad, saying as Trump has that Mueller has no business examining the finances and Russian ties of the presidents businesses. And he said the attorney-general could kill the investigation by starving it of funding. Whitakers appointment came at a crucial moment. After staying quiet for two months ahead of last Tuesdays midterm elections, Mueller is believed to be close to unveiling new indictments, possibly against former campaign consultant Roger Stone and Trumps son Donald Jr. He has also been pressing to interview Trump on his 2016 campaigns ties to Russia and allegations that he obstructed the investigation. Sessions angered Trump when he recused himself from overseeing the Mueller investigation. Whitaker has no such restriction though some believe he should. Experts said he has the power to Mueller from chasing investigative leads and issuing significant subpoenas of Trump for example and indictments.